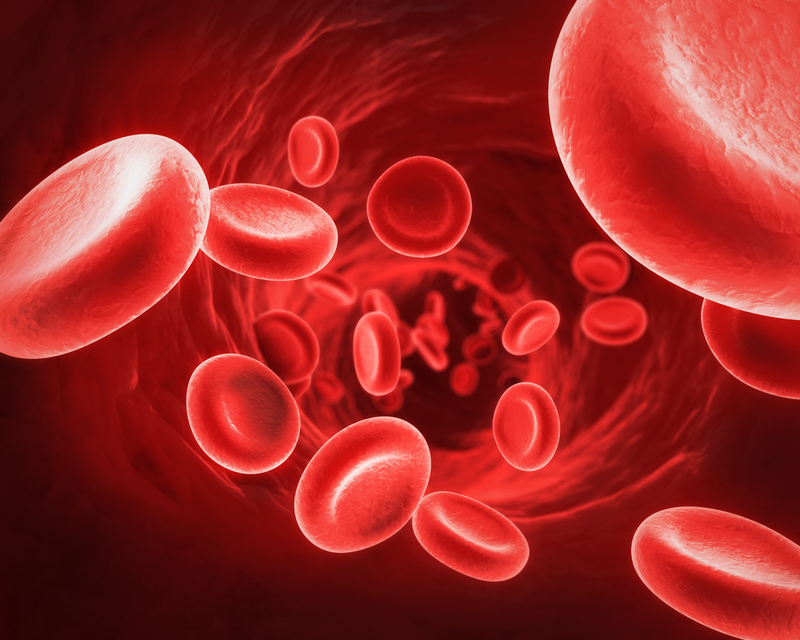 MicroRNAs present in the blood show promise as potential biomarkers of MS, a new study suggests. The study, titled “Comprehensive Evaluation Of Serum MicroRNAs As Biomarkers In Multiple Sclerosis,” was published by Keren Regev, MD, and colleagues in the journal Neurology. Human DNA contains the information for the production of proteins necessary for cell function stored in the genes, but it also includes information for the expression of molecules that regulate protein synthesis, such as microRNAs. MicroRNAs, or simply miRs, are able to bind to a mRNA molecule (a copy of the coding information for the production of a corresponding protein) and interfere with the production of that protein. One miR can bind to many different mRNA molecules, which makes miRs powerful regulators of gene expression. Although miRs are produced within cells, where they exert their function, certain miRs can enterbody fluids like the blood. Because these molecules are highly resistant to degradation, circulating miRs can be ideal candidates in the search for biomarkers that can help in the diagnosis of certain diseases. To determine whether circulating miRNAs were associated with disease, disease stage, and disability in MS, researchers analyzed blood samples from 26 MS patients and 20 healthy subjects. After an initial observation that more than 650 microRNAs could be detected among participants, researchers then validated the microRNAs found to have a significantly different expression in MS samples by comparing them to an additional population of 58 MS patients, 30 healthy controls, and to 74 samples from participants with other diseases, such as Alzheimer’s, amyotrophic lateral sclerosis (ALS), asthma, and rheumatoid arthritis. Results showed a total of seven different microRNAs between MS patients and healthy participants. In particular, expression levels of miR-320a were significantly increased in MS patients, an miR that is thought to regulate genes associated with the permeability of the blood-brain barrier (a barrier that protects the brain by selecting which molecules enter and which don’t). Moreover, when relapsing-remitting MS (RRMS) patients were compared to progressive patients, two miRs presented an association with the progression of the disease, namely miR-27a-3p. Also, 10 different miRs were associated with the Expanded Disability Status Scale (EDSS). The team also found that of the 15 unique miRNAs identified in the comparison between the different groups, 12 had already been identified in MS patients but were not known to be present in the blood. Researchers acknowledged that their analysis may be limited by the fact that the group of participants was small and recruited at one single MS center. The team is now conducting the study in other centers to confirm their results in larger population samples. “Although additional investigation is required, our study suggested that circulating miRNAs could serve as biomarkers to diagnose MS, monitor disease status, and provide a link to degree of disability accumulated,” they concluded.